status	We All Know VA Secretary Schulkin Was Fired. Why Is The White House Saying He Resigned? 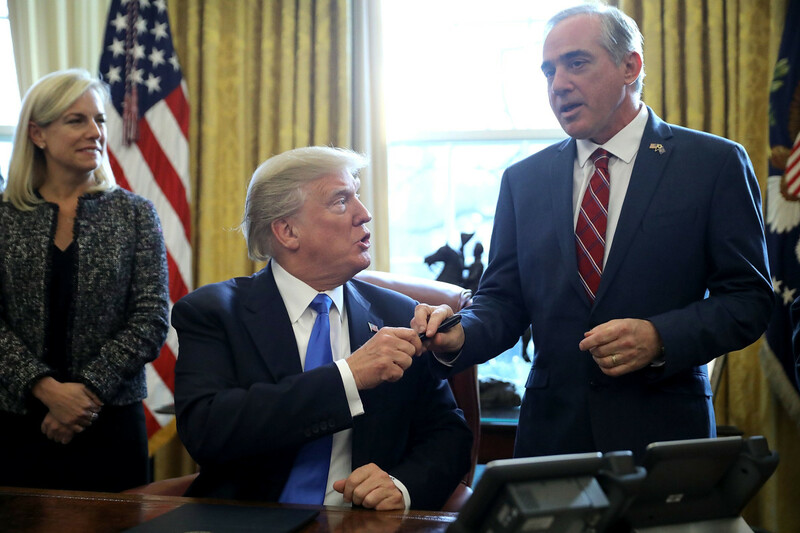 On March 28, 2018, the republican President Donald J. Trump tweeted the following, “President Trump announces on Twitter that VA Secretary David Shulkin is being replaced with Admiral Ronny L. Jackson, the president’s doctor.” Prior to the tweet, the president’s Chief of Staff General John Kelly did call the VA secretary by phone to give him the heads up. He was NOT fired as the White House reports because of irregular spending of government funds while he and his wife took a trip to Europe. Not only had he been granted a pre-approval for this jaunt by the VA ethics office, but when he was challenged over these expenses, he reimbursed the government for any monies being contested. At least 3 other White House cabinet heads have spent much more in taxpayer monies for luxury travel for themselves and their families abroad, and all are still working for the White House. The real reason why the VA secretary was fired was because as a highly competent professional/ hospital executive, he was considered too moderate for some on Team Trump, having said he would not privatize parts of the VA healthcare services to our veterans without study and careful planning, though he did work to expand opportunities for veterans to access some medical care in the private sector. 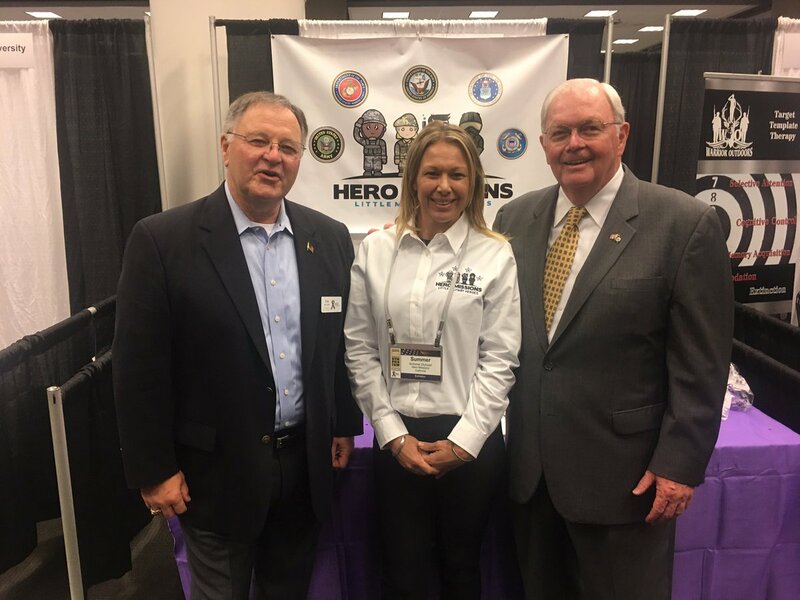 Various reports indicate that about 30% of the VA healthcare services for military veterans are currently, already outsourced to private healthcare facilities. 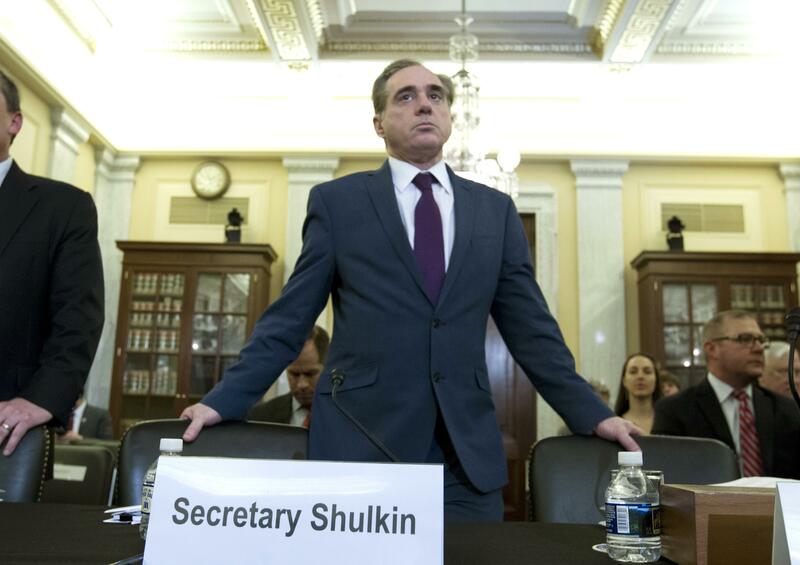 The fired Veterans Administration Secretary David Shulkin is the son of an Army psychiatrist and grandson of a VA pharmacist. He did his internship at Yale and completed his residency, in internal medicine at the University of Pittsburgh Medical Center. Before becoming the VA secretary, he was the former president of the Morristown Medical Center in New Jersey and then he was president and CEO of the Beth Israel Medical Center in New York and chief medical officer at the University of Pennsylvania Health System. There is a conservative veterans group (CVA) funded by right wing donors like the Koch brothers with members working within the VA Administration, where they are pushing much more aggressively towards major parts of the VA system becoming privatized. Mr. Shulkin was not playing ball with them. The extensive privatization of the VA system is counter to what the vast majority of US military veterans want. 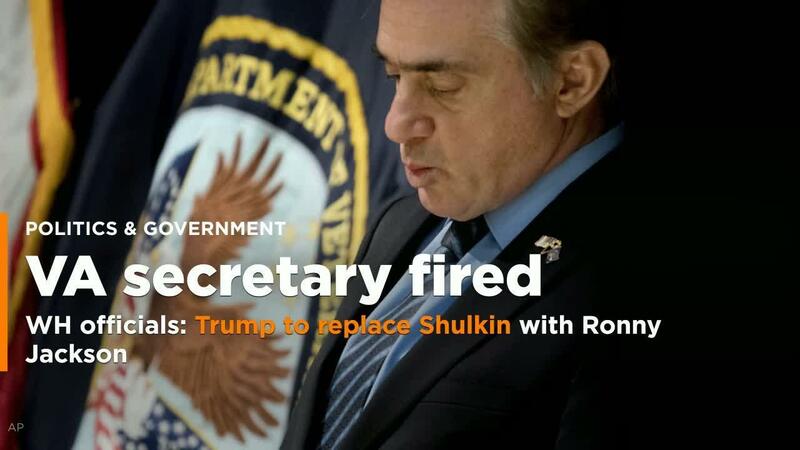 Mr. Shulkin did NOT resign, he was fired. Note that the interim replacement is a Department of Defense (DOD) official by the name of Hon. Robert Wilkie who has not been working directly under Mr. Shulkin. That position would belong to Thomas Bowman. So the million dollar question is, why didn’t President Trump select Mr. Bowman to be the interim secretary of the Veterans Administration? 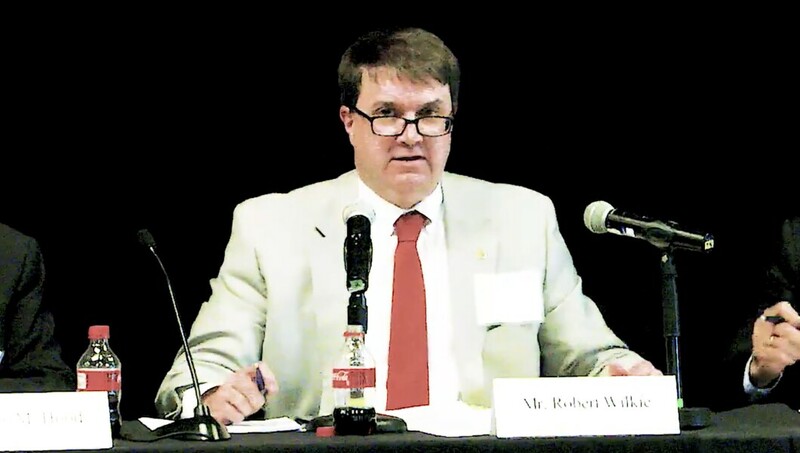 It is because Mr. Bowman’s thinking about the VA privatization issue lines up with Mr. Shulkin’s analysis, whereas, the Honorable Wilkes viewpoint is in sync with the CVA veterans group members funded by right wing donors. It turns out that ability to select his guy from DOD instead of Mr. Bowman may have to do with the usage of the word resigned versus being fired. “A challenge to Trump’s decision to appoint Wilkie would be unprecedented, according to experts. But some added that it could be an increasingly attractive option for outside groups who want to overturn the Trump administration’s policy moves. “When I use a word,’ Humpty Dumpty said in rather a scornful tone, ‘it means just what I choose it to mean — neither more nor less.’. It’s been done so many times before…. The good news with this story, is that it is getting lots of media attention here in the USA. Mr. Shulkin has been on several TV news shows. The nuances regarding the White House’s usage of the word resigned vs. fired has been discussed numerous times. The message of the real issues, of outright privatization of the Veterans Administration healthcare delivery system vs keeping the VA in tact with some privatization, is getting out there. An administration fools or tinkers with a Veteran Welfare system at its own peril, particularly when the majority of those tinkering have not served in the armed forces.